We provide institutional-grade investment solutions to access to the best marketplace and private debt opportunities across the globe. Lendity was launched in 2017 as a repeat issuer of bonds to the capital markets. We are active across multiple asset classes, including consumer and SME loans. The global nature of this asset requires a team of professionals specialized in: (a) monitoring platforms and investing in those with the best risk reward profile; (b) obtaining an optimum diversification, not only of loans, but also platforms; (c) creating a legal compliant and tax optimized structure for global transactions; and (d) simplifying access through the traditional capital market. 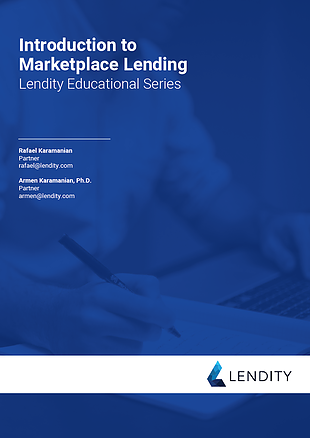 At Lendity, we provide these solutions. Our experienced team has a mix of expertise in banking, credit, technology and fintech. We believe innovation can bring better investment opportunities for everyone. 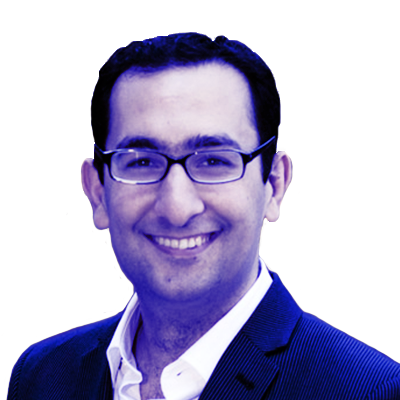 Armen is a founding partner at Lendity where he leads the efforts of platform due diligence, platform selection, risk management and loan selection. Before Lendity, Armen was a portfolio manager at Admire Capital, a quantitative hedge fund based in the United States where he built and executed investment algorithms, and risk management system. Prior to Admire Capital, Armen ran and developed quantitative investment strategies inside a USD 1.5 billion single family office, ranked top family office of the year by Institutional Investor. Armen holds a Ph.D. from University of Pennsylvania with training at the Wharton Business School. He is also a Kauffman Fellow, a global network of investors and innovators. 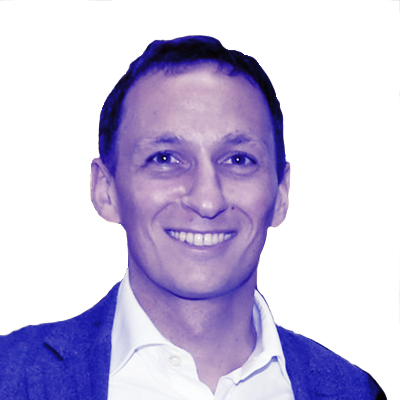 Rafael is a founding partner at Lendity where he leads business development and strategic partnerships. Before Lendity, Rafael was the Business Developer of a USD 22 billion division at Credit Suisse responsible, among other things, to develop the lending activities. Before that, he held different positions at Credit Suisse in the Investment Banking and Private Banking divisions. Before joining Credit Suisse, Rafael worked as a management consultant for Endeavor, the largest entrepreneurship organization in Emerging Markets. Rafael holds a MBA degree from Babson College and HEC with concentration in Entrepreneurship and Finance. 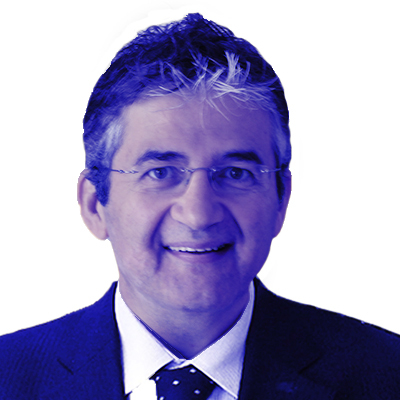 Pedro Pinto Coelho is the Executive Chairman of Banco BNI Europa, a new Challenger bank based in Portugal focused on innovation and Fintech partnerships creating an ecosystem of financial products and services. He is also Chairman of the Portuguese Fintech and Insurtech Association. Mr. Pinto Coelho has more than 20 years of international experience in the financial services industry across three continents. Before joining BNI Europa, he held several leadership positions such as CEO of Azure Wealth, a Wealth manager based in Switzerland; Founder and CEO of Standard Bank Angola, Board member of Standard Bank Mozambique, Exco member of Standard Bank Group CIB in South Africa, Founder and CEO of Amorim Global Investors, a private equity firm, Global Head of Financial Advisory at Banif Investment Banking Group, Executive Board Member of Banif Investment Banking Brazil and Head of Investment Banking for Portugal at Citigroup. He holds a MBA from HEC School of Management a MSc in Management Information Systems from ISCTE-IUL and a MSc in Industrial Engineering from UNL. Guenther is a Partner within PwC Zurich and Leader of its Legal FS Regulatory & Compliance Services practice. He received his Masters and PhD degrees in law from Johannes Kepler University (Linz, Austria). Guenther also holds an MBA from the University of Strathclyde Graduate School of Business (Glasgow, UK) and has participated in Harvard Business School’s Executive Education Program. Today Guenther specializes in supporting the structuring, authorization and ongoing lifecycle management of financial intermediaries and their products. 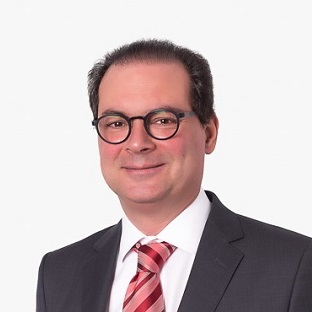 In addition, he is focused on leading and supporting the implementation of large scale regulatory change and compliance alignment projects at Swiss and international financial institutions with particular focus on EU regulations such as MiFID II, EMIR, AIFMD, PRIIPs and UCITS, US regulatory initiatives such as the Dodd-Frank Act and FATCA and Swiss regulations such as CISA/KAG, FIDLEG/FFSA, FINIG/FINIA and FINFRAG/FMIA. Dr. Ioannis Akkizidis designs and implements advanced solutions in risk-management and profitability analysis fields for the financial industry including Fintech in Marketplace Lending. Apart from his several publications in international journals and magazines, he has authored several financial books with the most recent, in 2016, titled: “Marketplace Lending, Financial Analysis, and the Future of Credit”. 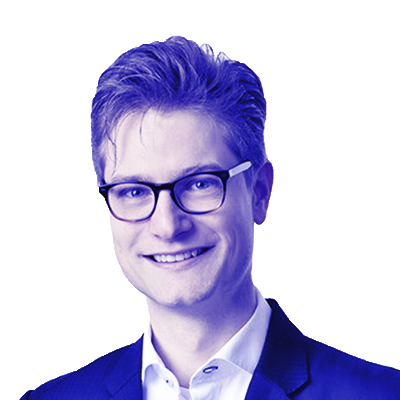 He is a Global Product Manager working for Wolters Kluwer, in Zürich, a Lecturer at Universität Zürich and a Board member in Swiss Risk Association. Ioannis holds a PhD in applied mathematics from University of Wales, UK. Stephan Gerwert is an Ambassador (sales, business development and product development) at FLYNT, a fintech company that provides high net worth individuals a technology platform to consolidate and manage their bankable and non-bankable assets in one place. 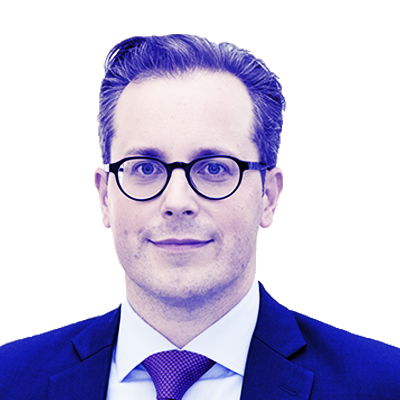 Prior, Mr. Gerwert was Managing Director at RIGI Family Office, a Single Family Office in Rotkreuz (Switzerland) responsible for strategic and tactical asset allocation of various hundred million USD with a focus on Alternative Investments and Private Debt. Prior, he was Associate Director at UBS in Frankfurt (Germany), within the Wealth Management department, advising Ultra High Net Worth Individuals as a Relationship Manager. Mr. Gerwert earned the degree of the Chartered Alternative Investment Association (CAIA), has a UBS Wealth Management Diploma and a Bachelor of Science in General Management from the European Business School in Oestrich-Winkel (Germany).